Ground will be broken this summer on a $2.2 million project to create a Veterans’ Tribute Trail along the Chippewa River in downtown Eau Claire. A site plan for the project – which will be built north of Madison Street and west of Forest Street – recently received unanimous support from the Eau Claire City Council. The trail and park are intended as a memorial to all Valley veterans, and will include historical documentation and stories from vets. Last fall, the Eau Claire County Board approved $450,000 for the project. The rest of the funding is expected to come from donors, said Angela Deutschlander, who oversees marketing for the nonprofit Eau Claire County Veterans Tribute Foundation. “We’ve gotten our i’s dotted and our t’s crossed, and now we’re moving on to the business of our capital campaign,” Deutschlander said. The foundation is hoping for donations from businesses and residents from around the Chippewa Valley. 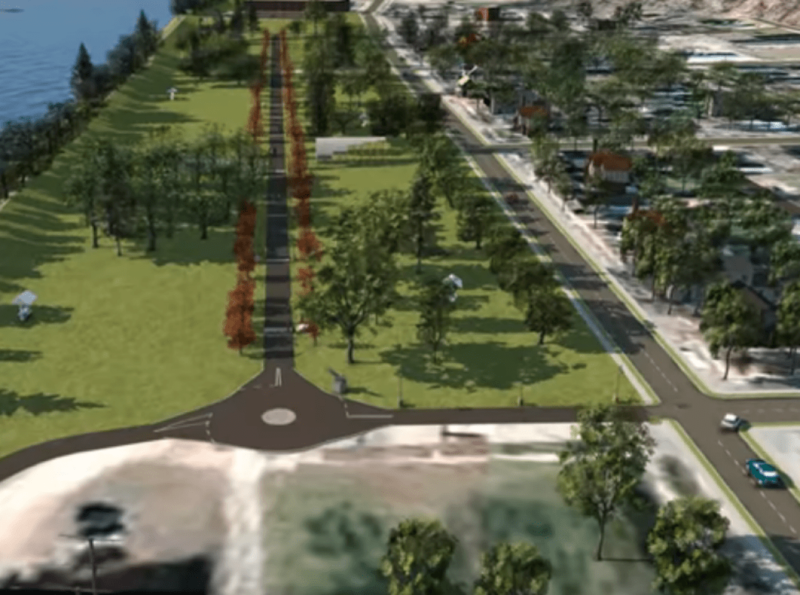 Construction will occur in four stages: The first, the construction of a trail and a gathering space, will begin in July or August and will occur while the city is rebuilding Forest Street. Next year, plans call for the construction of a parking lot and lights, with public restrooms, statuary, and monuments over the following two years. By 2022, the project should be complete, providing a unique space for all Chippewa Valley residents to learn about and contemplate the sacrifices of veterans, past and present. To learn more and to find out how to donate, visit ecveteransfoundation.com.